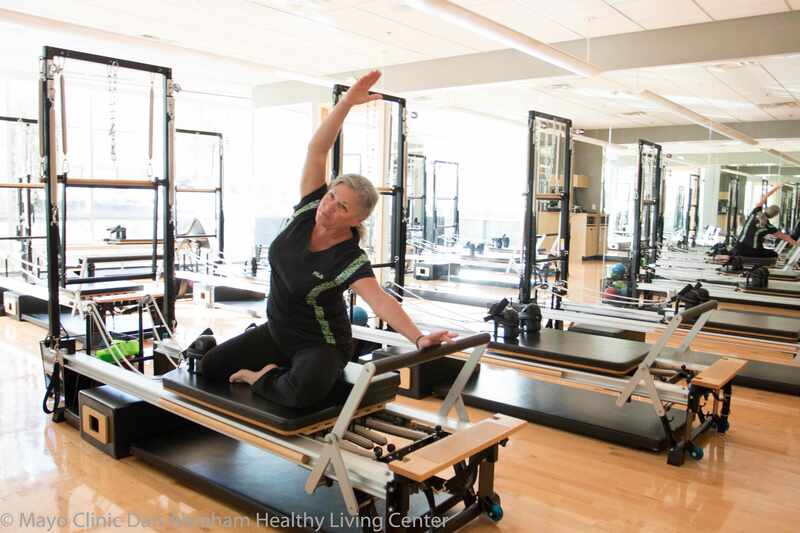 Torri has a deep desire to share the gift of knowing and controlling one's own body with confidence while mobilizing or stabilizing as a result of practicing Pilates correctly. Pilates is the core to her existence. She practices every day and lives what she teaches. 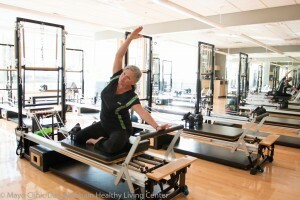 Join Torri in the Pilates reformer studio to enhance your physical function through all stages of mobility, agility, and stability.